The Transition to Teach (T2T) programme guides you to make the successful transition to become a teacher. 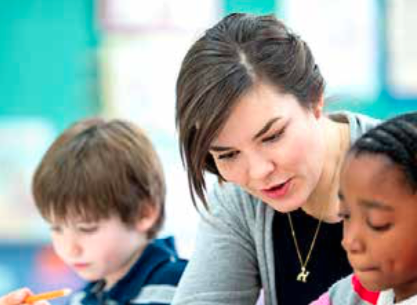 Transition to Teach is an innovative programme offering support and guidance to career changers moving into a career in education. It is designed for people who may be interested in using their skills, knowledge and life experience to become a teacher. It is not a training programme and T2T is not a training provider, but they offer a free wraparound service to help you at every stage of your journey. From initial exploration and application, through training and qualification and into your first year as a teacher. 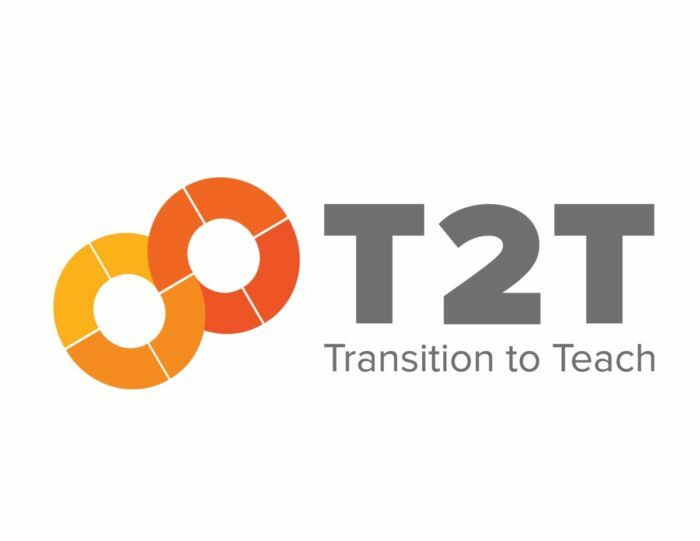 East of England Teacher Training are very happy to be working with T2T to provide trainees another layer of support whilst they undertake teacher training. 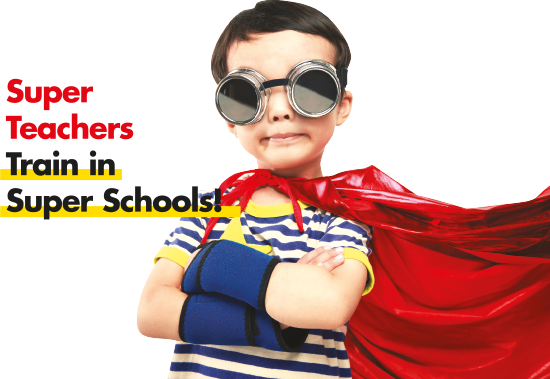 “Transition to Teach offers a personalised package of support for career changers looking to teach. We will be there with you from your initial application all the way through to the end of your first year as a Newly Qualified Teacher. We understand that each person has different needs and our support is as individual as you are. Career changer looking to teach?